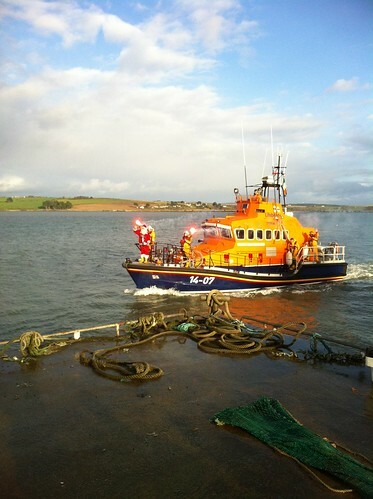 Santa arriving on Courtmacsherry lifeboat, a photo by despod on Flickr. Courtmacsherry lifeboat heading for the pot of gold. 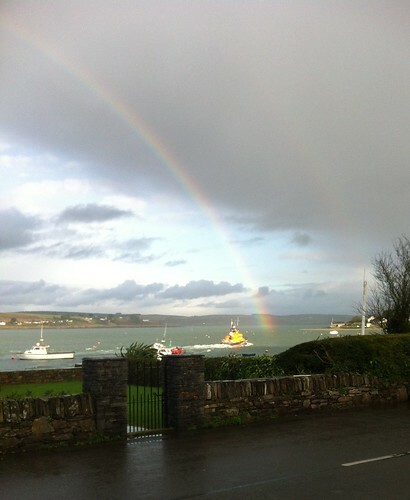 Courtmacsherry lifeboat heading for the pot of gold., a photo by despod on Flickr.